Nike, IBM, Thomson Reuters and Cisco events professionals are set to deliver the corporate educational programme at International Confex. Sessions will include the power of technology, strategic meetings management, and outsourcing, as well as a series of forums for sharing best practice and ideas. The programme has been developed by the Professional Convention Management Association (PCMA) and is sponsored by the SECC. International Confex event director James Samuel said: "These are some of the highest profile brands representing global experience that we have ever had in our educational programme, and a fitting standard for our 30th year. "Our agreement with PCMA was based on their outstanding reputation for education and they are set to deliver a brilliant programme for our corporate visitors." 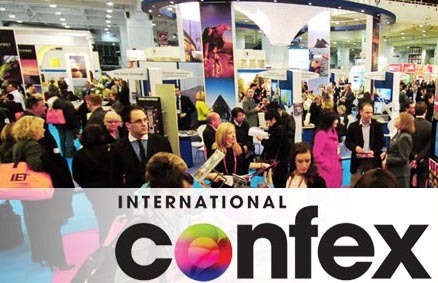 International Confex takes place on 19-21 March at Excel London.